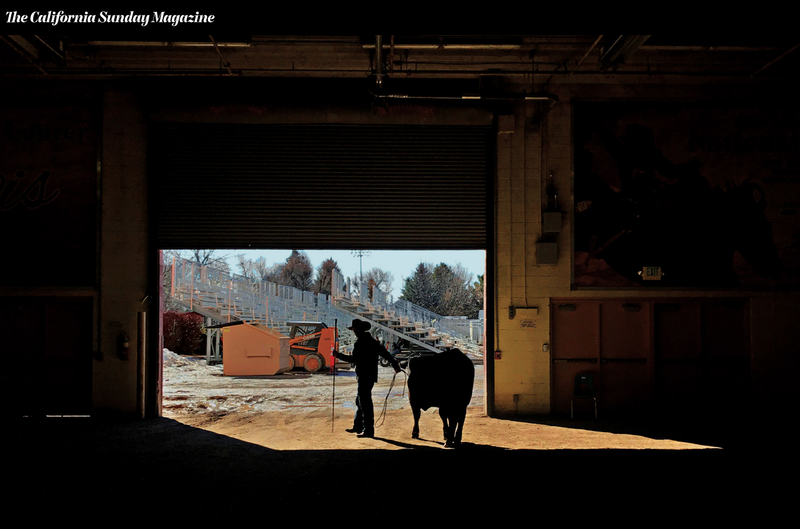 "In short, I was a slave"
My photo story on refugee resttlement in Twin Falls, Idaho is out now in the newest issue California Sunday Magazine! Honored every time I get to enter people's lives who have so much to teach us and to have the opportunity to work with Jackie and Francesca - it all came together beautifully. Dana Ullman is a New York-based photojournalist documenting social issues internationally.